A 19 year-old man has been stabbed to death on Tuesday evening in Battersea. The victim was attacked at around 7pm on Battersea Church Road across the road from where he worked at Domino’s. LMMN’s Khadidja N’Diaye reports from Battersea. 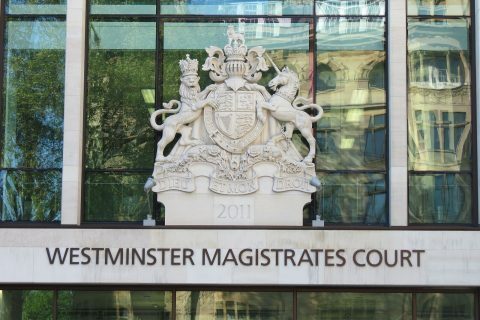 The former head of the Clerkenwell crime syndicate has avoided a further jail sentence by paying close to £50,000 in court costs. After his ‘wilful refusal’ to pay a court costs order, Terry Adams was given a twelve-month jail sentence. District Judge Michael Snow ruled that Adams had ‘undisclosed reserves’ of funds held by associates, and that he would be released immediately upon settling the order. At the Westminster Magistrates Court on Monday, Adams claimed he had no assets and could only afford repayments of £15 per week, however, within three hours of the ruling, he was able to pay the full court costs of £46,258. Adams was convicted of money laundering in 2007 and spent seven years in jail. At its height in the 1980s, the ‘Adams family’ was considered one of the most powerful criminal organisations in the UK. 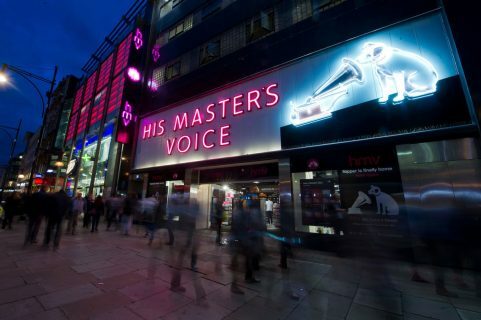 Sunrise, owned by vinyl fan Doug Putnam, is set to purchase 100 HMV branches out of administration, which will result in securing 1,487 jobs. Twenty-seven of the chain’s most under-performing shops will still close, including its London Oxford street branch, the first to ever open in the UK. 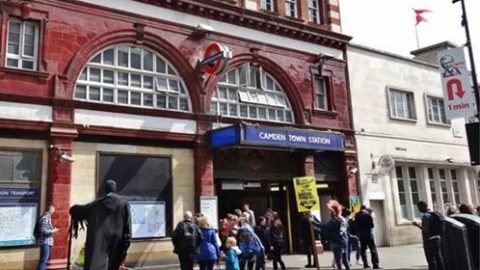 Early this morning, a man was hit by a bus on a busy road near Camden Town Station. The fifty-year-old was pronounced dead at the scene. No arrests have been made and the driver of the bus involved was assisting police. Notes written by Bram Stoker from when he was researching his famous novel Dracula have been discovered in a central London library. Philip Marshall, the director of the library, said: ‘the fact that Bram Stoker himself had taken very detailed notes of the books he was using and what he was doing – that provided us with the map to go and find the books on our bookshelves’. The London library is current using the author’s words to stage a play. ‘Dracula’ at The London Library | Show Photos. Condraculations to the actors, creative team, production team and SM team for the first weekend of previews. It’s going to be a fangtastic run.